There are many ways your business can benefit from Pinterest. This social media platform will help you build a community of engaged followers who will advocate for your business. It can increase brand awareness and drive traffic to your website. Ultimately, Pinterest can generate leads, improve revenue and help your site convert against its goals. In this article we will look in depth at the different ways your business can benefit from Pinterest. We will then look at actionable tasks that you can implement to get you started on Pinterest. With over 100 million users, Pinterest is a great place to promote your business. From eCommerce stores to brick and mortar businesses, Pinterest can help you grow. A major benefit of using Pinterest is that it can dramatically increase brand awareness. As content is repinned again and again, images quickly reach a wide audience. This helps to not only introduce your brand to new viewers, but also to continuously reinforce it. Once you have built up a large following on Pinterest, you will have a community of people interested in your niche that you can market your business to. By engaging with your audience and advertising your products or services, you will help drive traffic to your site and increase leads and sales. Other benefits of using Pinterest include improving your SEO and helping with market research. Popularity on Pinterest also authenticates your business and portrays you as a leader in your field. So now you know the benefits of using Pinterest. But what can you do to start reaping some of these rewards for your own business? A strong following on Pinterest should help benefit your business in the long run. People who have taken the time to follow you will already have an interest in your niche. More likely than not, they are potential customers that you can promote your content and products to. Take the time to engage and interact with people on Pinterest to help build a community. Follow, like and repin images. By connecting with people like this, and building relationships, you will gain loyal supporters. Create your own interesting and original pins. This will help you build a reputation and become an authority in your field. The more popular and well known you are in your industry the more traffic Pinterest will generate for your site. A large Pinterest following will also mean that you have lots of people repinning your images and marketing your site for you. 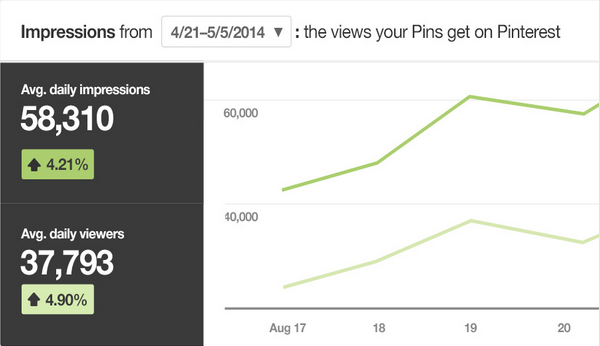 Pins shared means reaching new viewers and an increase in brand awareness. Adding a Pinterest ‘Pin It’ button encourages your site visitors to pin your images, directly from your website onto their pinboards. This is an effective way to get your pictures shared and reach a wider audience on Pinterest. The free WordPress plugin Pinterest Pin It Button for Images, allows you to display a button over your images. This not only reminds viewers to Pin the image, but makes it very easy for them to do so. 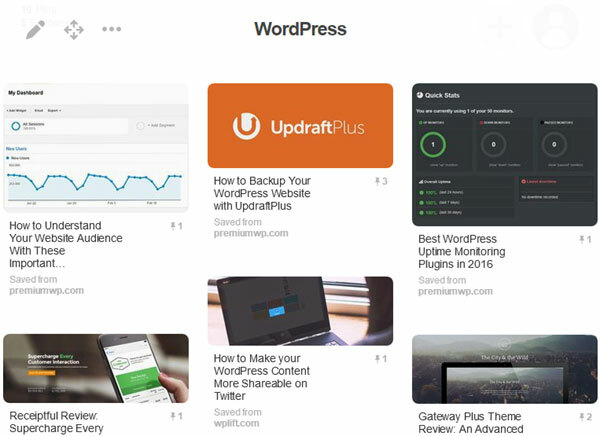 Divide your content into separate categories and create Pinboards accordingly. Each board should appeal to a different group of followers. For example, if your business promotes the local area, one Pinboard could display local restaurants, another local outdoor activities, and a third, local activities for children. Each Pinboard should display content targeted to different groups of viewers. Individuals can then choose to access the information they are interested in. This means you can promote pins to viewers that are specifically relevant to them. Targeted Pinboards can be particularly useful for eCommerce stores. Instead of bombarding your followers with every product in your store, customers can follow the Pinboard they have an interested in and view the category of products they are looking to purchase. Using Rich Pins is another way your business can benefit from Pinterest. Enhancing your pins with Rich Pins enables you to add more information to each pin. For example, the App Pin includes an install button, so viewers can download your app. The Product Pin adds information like pricing, availability and where to buy each product. The Map Pin displays a map, address and telephone number, perfect for brick and mortar businesses. By using Rich Pins, you are providing your potential customers with the extra information they need to take the next step, whether it be a download, a purchase or a phone call. This will help transform the pinners into customers and clients, improving your site’s conversions. If you are looking to raise awareness of your brand, increase engagement or send more traffic to your site, then advertising on Pinterest could be a good option for you. 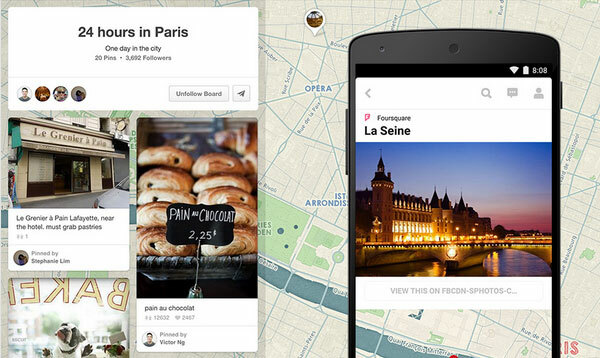 Promoted Pins lets you create adverts in the image of a Pin. These pins are then placed in top locations and displayed to your desired audience. 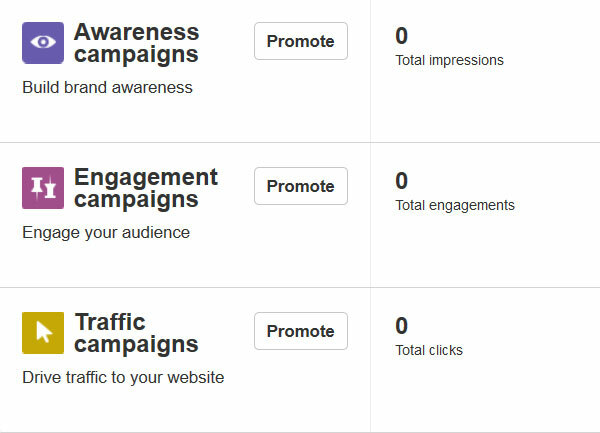 Promoted Pins also offers detailed analytics, so you can see if this premium service is benefiting your business. Another way your business can benefit from Pinterest is to improve your SEO. Pins last indefinitely, with pinners constantly repinning your images. This means that content that would have been buried on other social media platforms, can continue to send traffic to your site years after it has been published. 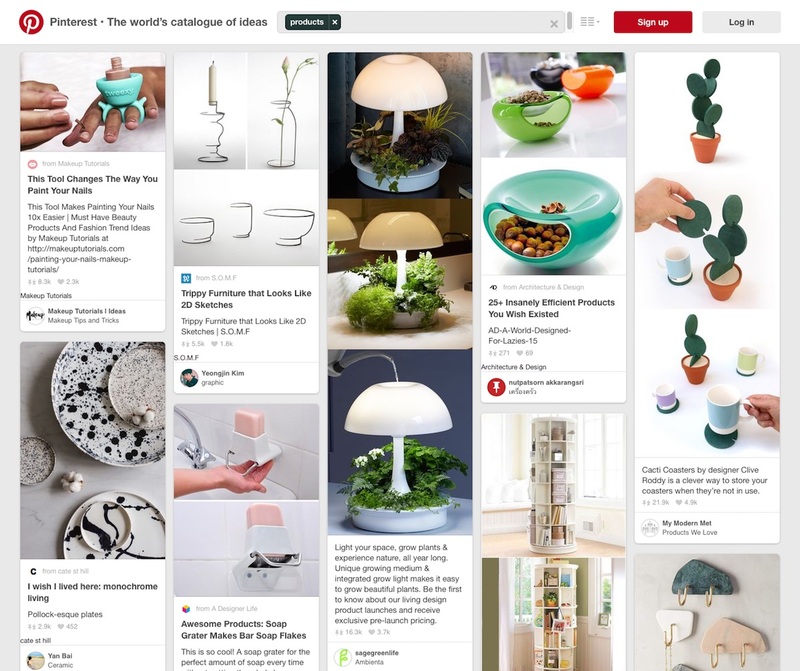 Pay attention to keywords when naming Pinboards and always add target keywords into the description of each pin. When setting up your profile, make sure you add your domain link. That way people can immediately click onto your site when they are checking you out on Pinterest. Pinterest is a good place to undertake market research. Follow what is trending on Pinterest, and more importantly, what your followers are interested in. By following the latest trends, you can see what is relevant to your target audience. You can then use this research and adapt your marketing campaigns accordingly. Taking the time to analyze your analytics can help your business benefit from Pinterest. Pinterest Analytics gives you a rundown of what Pins and boards from your profile people love and what people save from your website. This will help you understand what content is popular and what you should focus on producing in the future. Pinterest Analytics also gives you an insight into who your audience is. This includes the pinner’s gender, location and interests. This information is particularly useful when you are planning marketing or advertising campaigns, as it will help you understand who your key followers are and who you need to target. As you can see, Pinterest is a great way to promote your business, raise awareness of your brand, engage with your community and drive traffic to your website. So what are you waiting for?! You might also like to check out our collection of Pinterest WordPress themes.